November 29, 2010  The queen of desert rock arrived like international royalty to perform selections from her new album, Timbuktu Tarab. 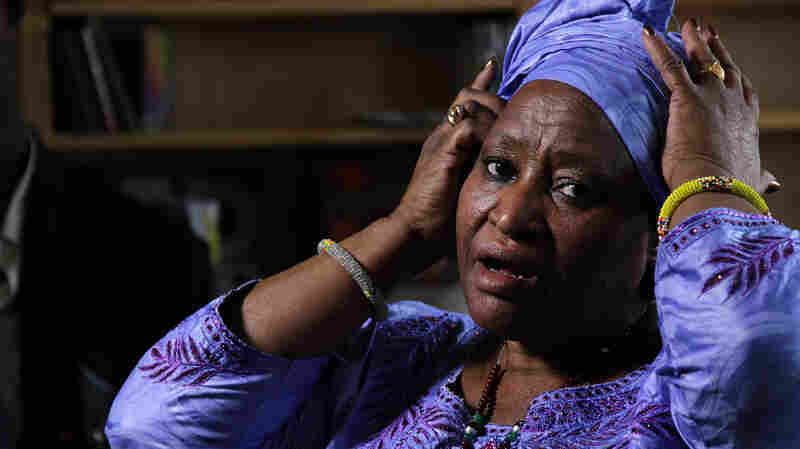 Watch the Malian singer unveil her stunning vocal chops. November 22, 2010  The Icelandic singer usually warbles her folk-flavored tunes in her native Nordic tongue. But her new record, Innundir Skinni, is her first to include songs sung in English. 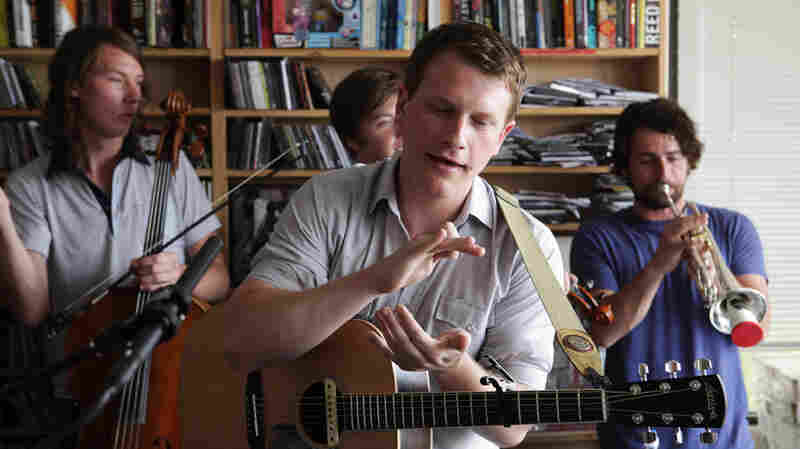 Watch Arnalds perform a lovely Tiny Desk Concert from the NPR Music offices. November 17, 2010  Hear new songs by two down-to-earth people with their heads in the clouds: Sean Lennon and Charlotte Kemp Muhl. Together, they write dreamy musings on everything from dark matter to the pedestrian and mundane. 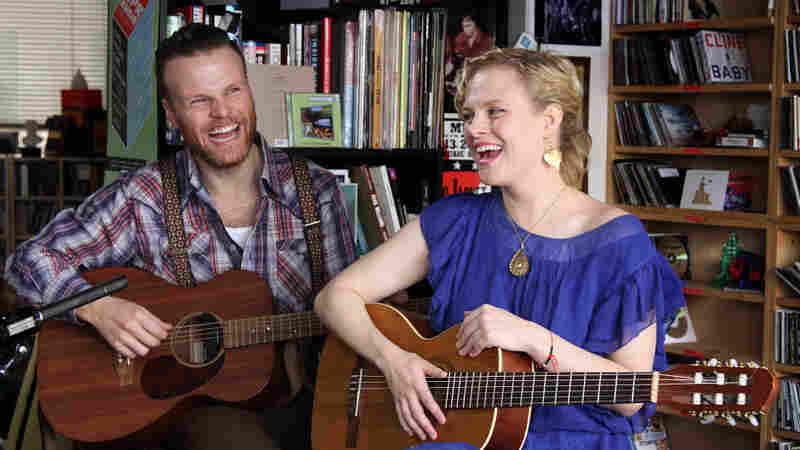 Watch the duo perform songs from Acoustic Sessions in the NPR offices. November 14, 2010  The music and voice of singer-songwriter Sharon Van Etten are engineered to turn each listener into a weepy, vulnerable heap. 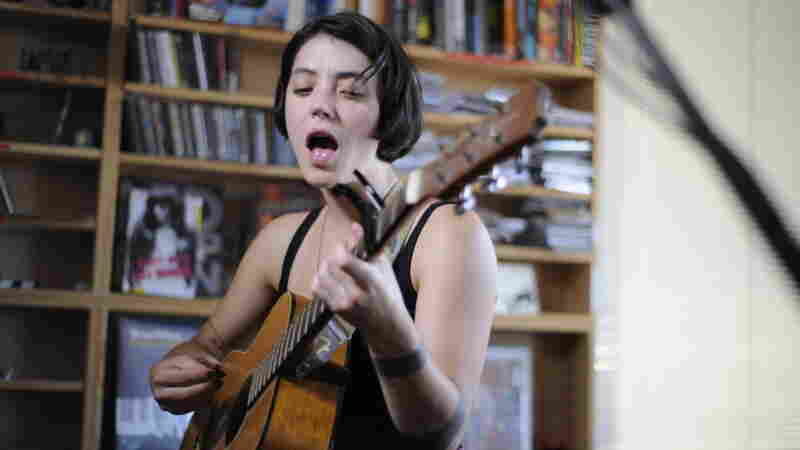 In this lovely performance at the NPR Music offices, Van Etten plays a beguiling set of songs from her latest album, Epic. November 10, 2010  Los Lobos has proven time and again that a universal shared experience will always trump culture and language. This short set from the NPR Music office features something new, something old and something to dance to. November 8, 2010  At the NPR Music offices, Trixie Whitley and Daniel Lanois brought a variety of instrumental backing, including an electronic bed for the single "I Believe in You," only to ditch many of the accoutrements on the fly. The result is a gripping and revealing performance. November 2, 2010  Santacruz's music is as magical as his persona. His songs are filled with fantastic stories of men who make a thousand women fall in love with him, and whose funerals cause a biblical flood of tears. In honor of the Day of the Dead, watch Santacruz perform in traditional mariachi garb. November 1, 2010  Few musicians get better with age. 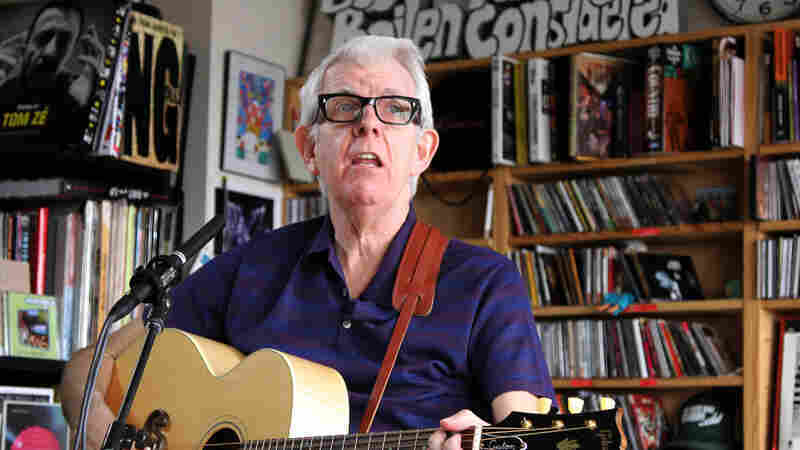 Nick Lowe is an exception: At 61, Lowe is part crooner, part country and a little crotchety, but with a heart of pure pop. 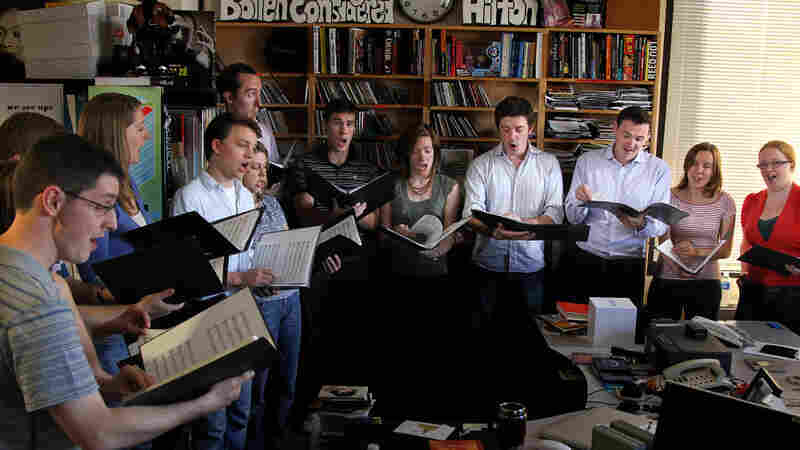 October 25, 2010  There's nothing particularly funny about most 16th-century choral music, but the young members of the a cappella ensemble Stile Antico cracked themselves up the entire time they sound checked for this Tiny Desk Concert. But when the cameras started rolling, they were all business. 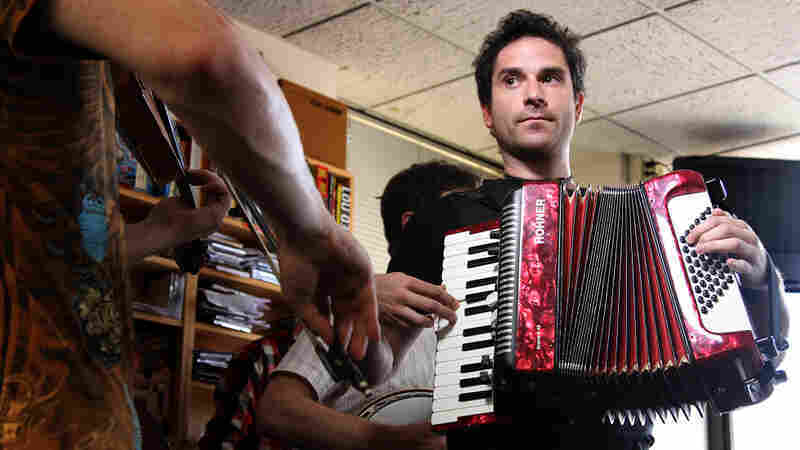 Watch the 12-person ensemble perform in the NPR Music offices. 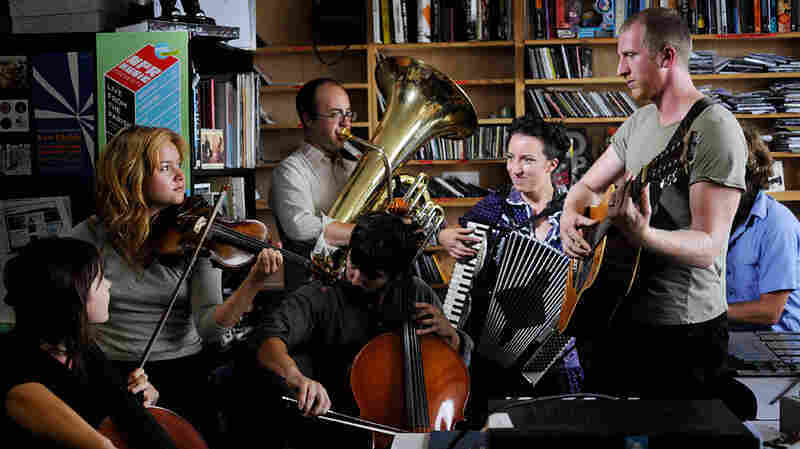 October 17, 2010  These three songs, performed live at the NPR Music offices, benefit from a rich assortment of instrumentation: cello, viola, accordion, trumpet, snare drum, cymbal, tambourine, another gigantic drum and a pair of acoustic guitars. October 10, 2010  The music of Jana Hunter, a Texas-born, Baltimore-based songwriter, is dark, yet spacious and hypnotic, with swaths of feedback and echoing guitars. October 6, 2010  Tom Tom Club began as a side project of Talking Heads' rhythm section: the bass of Tina Weymouth and the drums of Chris Frantz. The group's music was a staple of parties and clubs back then, and the music took on a life of its own in various samples and remakes, especially in the pop hit "Genius of Love." 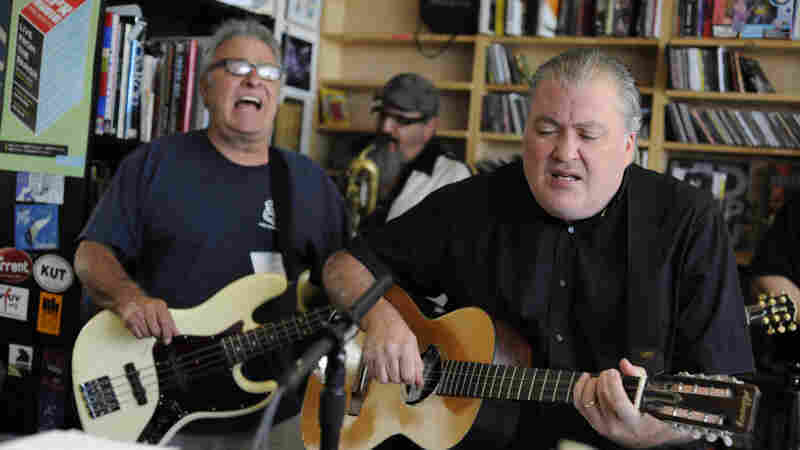 Watch the legendary band perform in a rare acoustic set at the NPR Music offices. September 20, 2010  Barzelay may be the most underrated songwriter in the business today, with a sneakily firm grasp on poignancy and humor, and his live performances convey a kind of awkwardly fidgety fearlessness. 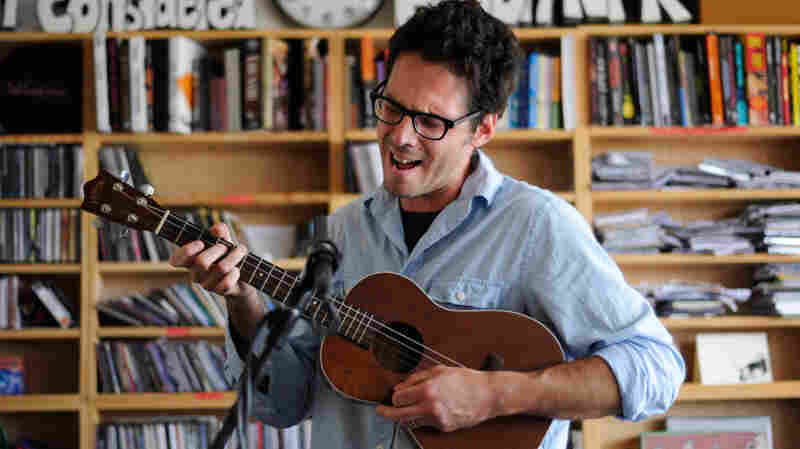 Here, he mixes old and new in a charming four-song set at the NPR Music offices. 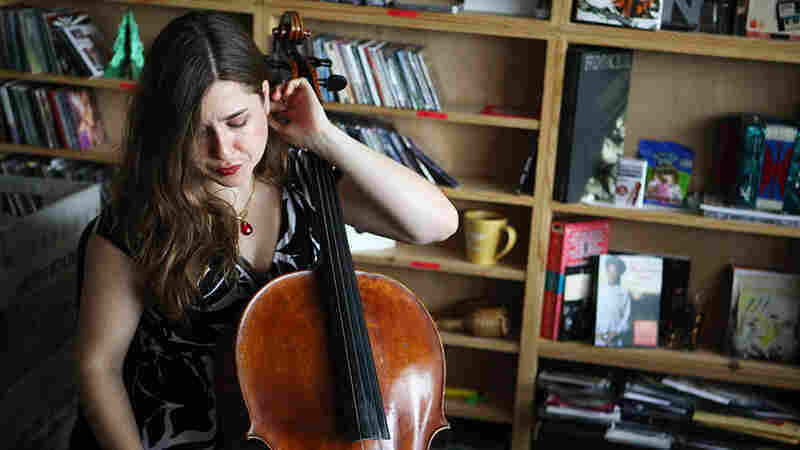 September 15, 2010  The young cellist plays Bach with elegance, and takes listeners through the back streets of Buenos Aires with a gripping performance of Omaramor.